LOL. He waters all the neighbourhood trees regularly already. Best. 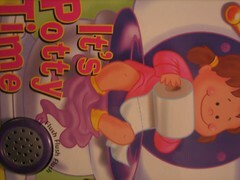 Potty training. Story. Ever. Note he poured the coffee out before peeing in the cup. I think that’s a sign of a considerate child. Absolutely. And he told you before you took a drink. That qualifies him for Sainthood. Still one of my favourite stories. Sort of.